Is the film industry changing with the times? 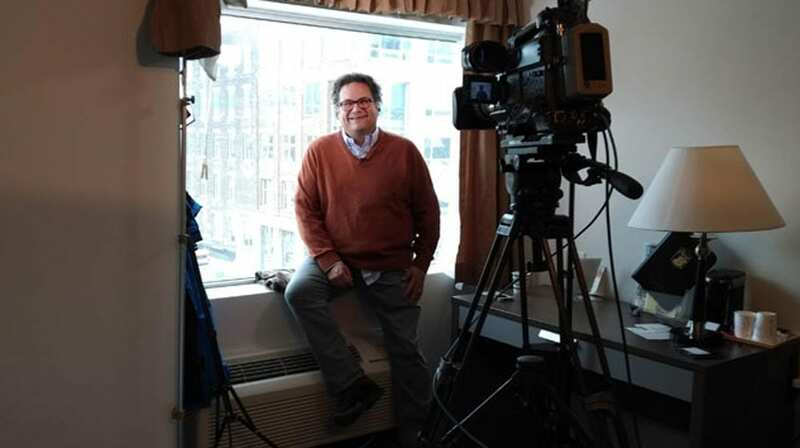 Sitting in his Montreal apartment surrounded by movie memorabilia, Jeff Barnaby, a Mi’gmaw filmmaker from Listiguj, QC, is quite clear about what he expects from his cast and crew in the film industry. Film and television is hard work on either side of the camera. Actors might wait years for a dream role. Some writers may never get to tell their story but what happens on screen both reflects and shapes culture. Jeff Barnaby on set of Rhymes for Young Ghouls. 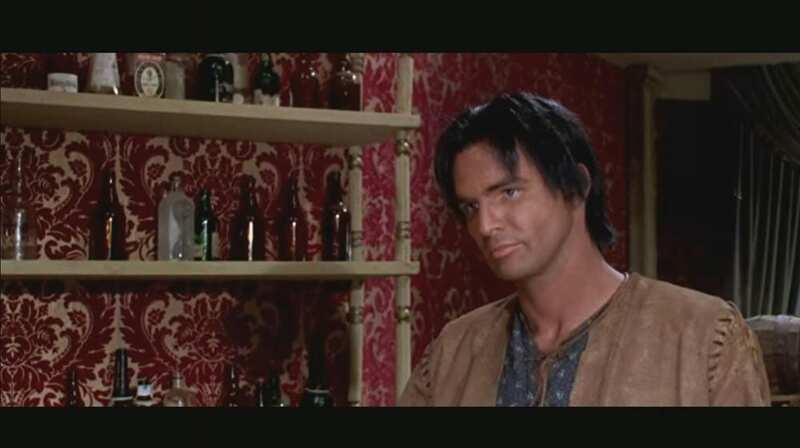 Old westerns had a common practice of using non-indigenous actors to play the roles of Indigenous characters and that has persisted to today. “It’s one thing for the big Hollywood productions not to care, you expect them not to care. It’s been a hundred years of them not caring,” adds Barnaby. Actors who do this are sometimes called “pretendians” but that term is also used for people who play at being Indigenous in their real life. 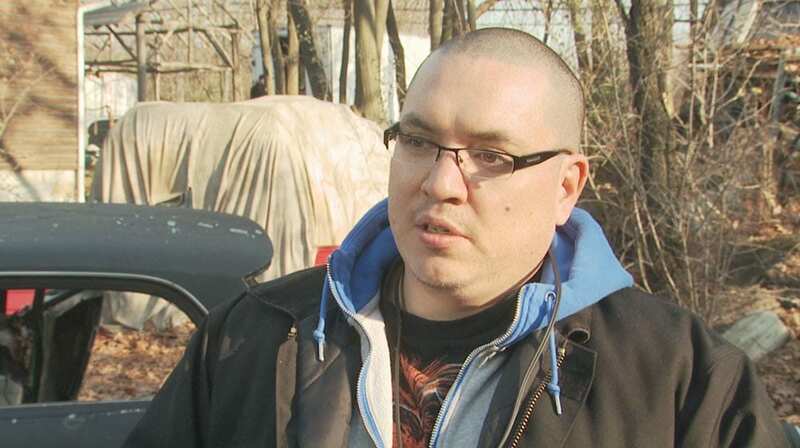 Canada’s most famous pretendian is a man who called himself Grey Owl. Archie Belaney was actually an Englishman from Hastings, Britain though he spent much of his life claiming to be half Scotsman and half Apache. He lived in north-central Saskatchewan and Manitoba where his cabins are protected sites by Parks Canada. Grey Owl. Courtesy Parks Canada. 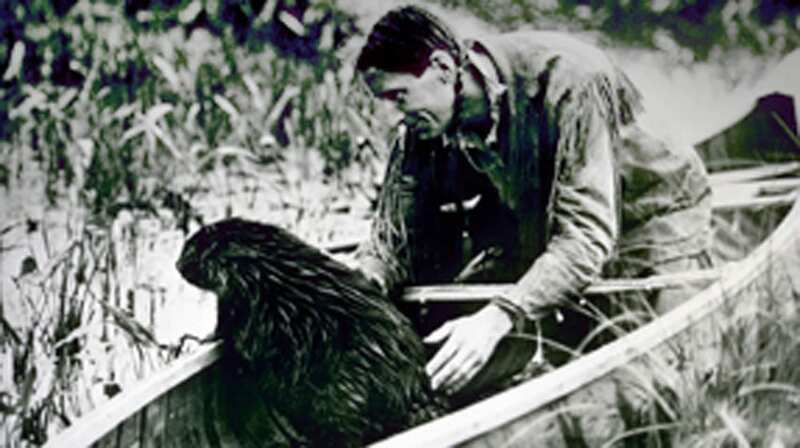 In fact, Belaney has been called Canada’s first environmentalist and is considered a “cultural treasure” by Parks Canada. Belaney died in 1938 but still another man rose to prominence as the ‘go to’ pretendian in the latter twentieth century. Iron Eyes Cody played a Native American on television quite regularly though he was actually Italian. Cody is most well-known for a campy 1970s public service announcement that has become commonly referred to as the “crying Indian”. He is shown canoeing along until he portages on a rocky beach and walks up to a highway full of traffic where he has trash thrown at him. As he slowly turns his head toward the camera, a single tear streams down his face. Many actors like Burt Reynolds and Kirk Douglas have played Indigenous people over the years. Reynolds played a character called Navajo Joe in a 1960’s film titled for his character. Even Star Trek’s William Shatner played a character called White Comanche who is supposed to be half Comanche. Sometimes actors just plain take up space that could be filled by a qualified Indigenous actor, such as when Val Kilmer played Thunderheart. Kilmer didn’t wear redface but his character’s claim to being half Sioux certainly is problematic for Indigenous critics of the 1990’s film. Redface isn’t just in the past, the 2013 Lone Ranger film cast Johnny Depp as sidekick Tonto and just two years ago, Indigenous actors walked off the set of a Netflix production “Ridiculous Six” over concerns about stereotypes. Even if an actor claims Indigenous heritage, they don’t have to prove it. It is sometimes referred to as “the Indian princess claim,” as if a long-lost grandmother is in the bloodline. And calling out fakes is even more difficult, according to Jeff Barnaby. 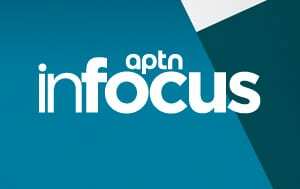 APTN Investigates spoke to Myrton Running Wolf, a film industry veteran and an academic whose focus is race and media and he confirmed that the Screen Actors Guild, which represents actors in the US, won’t allow questions about Indigenous ancestry. 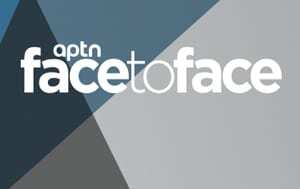 APTN contacted the Screen Actors Guild (SAG) and American Federation of Television and Radio Artists (AFTRA) and spoke to Adam Moore, national director for equal opportunity employment and diversity, and asked him if it was not allowed. “The short answer is yes that’s correct. In this country, we have specific civil rights protections when it comes to employment. And broadly the foundation for performers is it’s not what you are it’s what you can play.” Moore said. Industry veterans say support change. Jennifer Podemski is an actor and producer, well-known for her role as guidance counselor Sauve on the long-running Degrassi Junior High. She has now migrated to the production side of the industry. “I don’t believe we have, you know, necessarily a talent deficit. 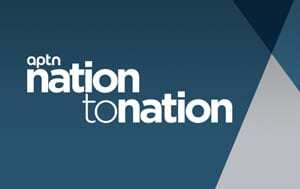 I think that we have an opportunity deficit and a lot of those opportunities have to be provided by the bigger players,” she said when asked if there is an Indigenous talent deficit in the industry. 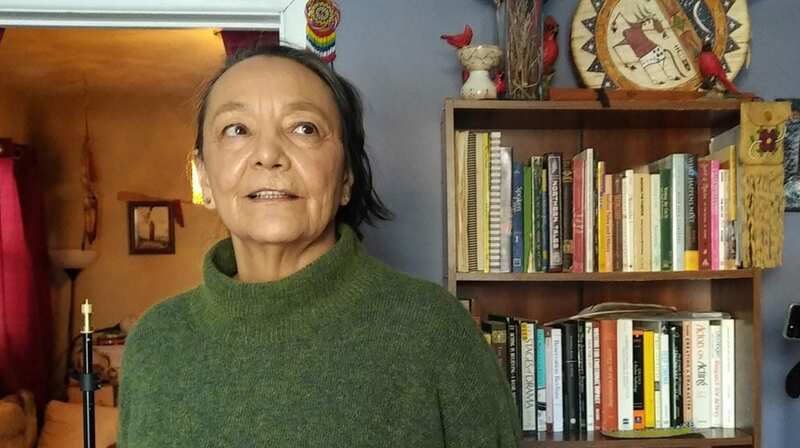 Tantoo Cardinal, a veteran of stage and screen who recently performed in a production of William Shakespeare’s Hamlet at the Tarragon Theatre in Toronto, said she felt the industry was much more devoid of Indigenous actors decades ago. “Well, of course, we’re just emerging out of nothing. Talk about deficit, I started in 1970. That’s the deficit. We can call that deficit. So it’s a growth.” she said. Both women said there is a need to support those who want to do the work. Podemski said she has seen a lot of success and the community should support that. “I’ve seen incredible things happen from programs that have been created whether it’s through screenwriting initiative or talent fund or, I don’t know, but you know there are some great opportunities. I just think there has to be has to be more,” she said. She also takes it a step further and said that we need more Indigenous people making the decisions about what stories get told and funded. New Indigenous Screen Office launched. 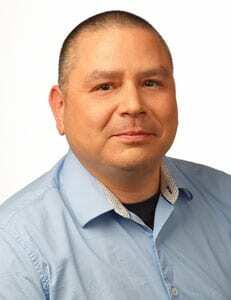 Jesse Wente is the director of the recently formed Indigenous Screen Office and said Indigenous participation is vital to the industry. Wente points out that film is another colonial institution where Indigenous people must be a part of the highest level of decision making. “We are always getting a piece of an existing, often colonial, institution,” he said. Wente’s new office may be able to help future filmmakers like Justina Neepin. The Fox Lake Cree nation director and producer said she finds Hollywood follows a very simple formula to represent Indigenous people. Neepin said the white savior narrative still dominates but she sees some hope. “At least in probably the last five years there has been some better representation in some aspects,” she said. She said the overall representation of Indigenous people on screen is something she hopes to change through her work. “It’s like they have to hit certain points of what an Indian looks like,” she said, laughing. Joe Two Rivers, was my hero as a kid. Not Native , but I loved that show…’Junior Forest Rangers’.